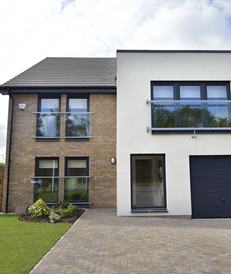 Philipshill Gardens, a niche development of contemporary designed 4 bedroom villas offering spacious and quality family living. 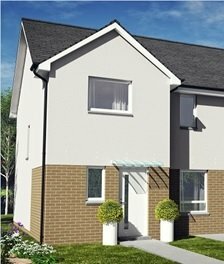 Kirn Gardens, a development of spacious three and four bedroom family homes...where quality and value come as standard. Click here to find out about our exciting forthcoming developments.